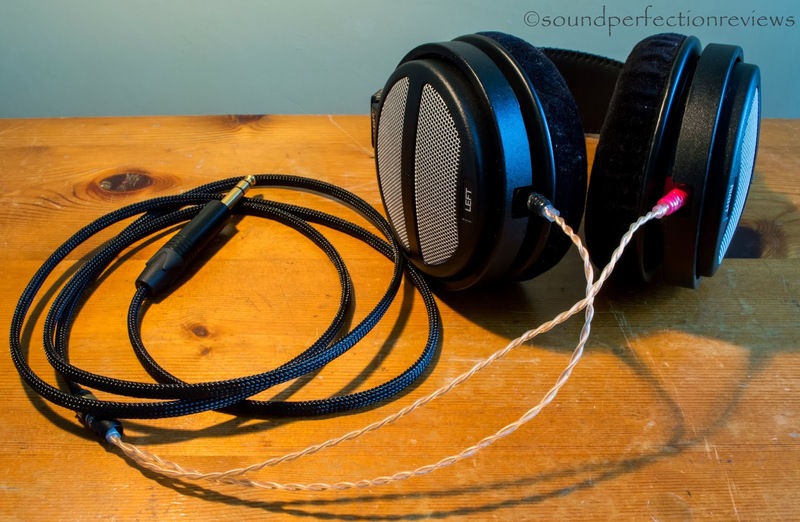 Audio cables I have built, and headphones I have modified or recabled. 1.3m 2.5mm balanced to 2-pin cable, Toxic Cables Silver poison 26awg V2 for signal, Scorpion OCC 26awg for ground. 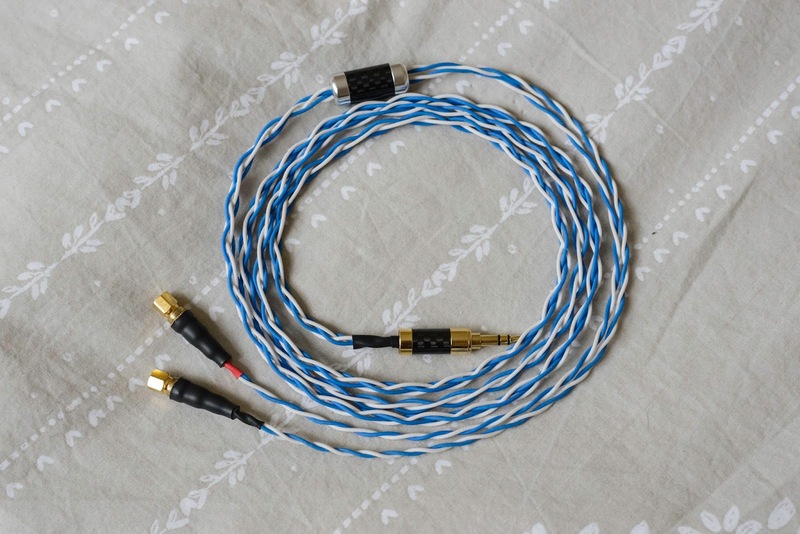 1.4m Audeze LCD series cable, 4-Pin XLR, Van Damme miniature starquad sheathed in paracord. 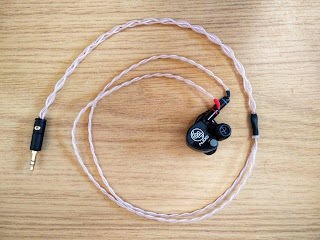 Beyerdynamic T51p recabled with Van Damme miniature starquad cable. 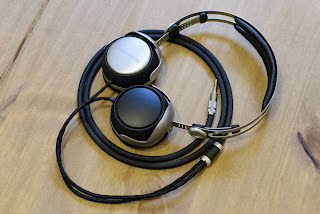 HiFiMan HE500 with dual 3.5mm mono sockets and a balanced 4-pin XLR cable made with Van Damme cable. 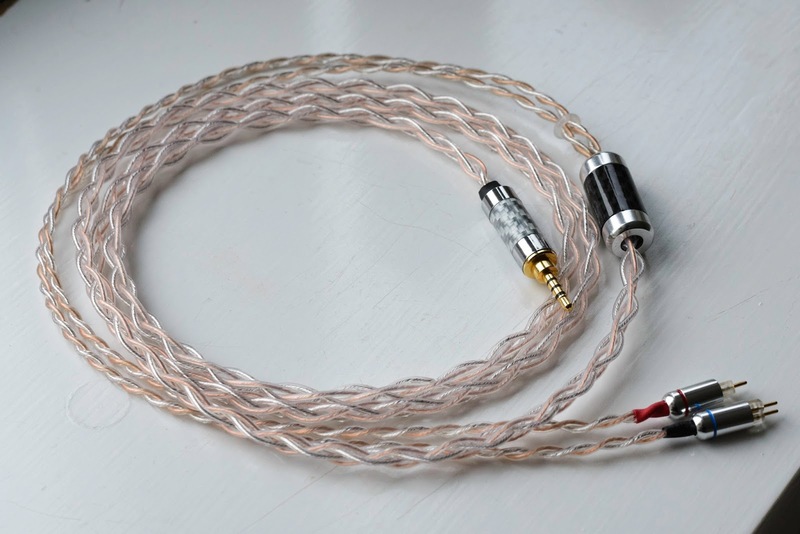 1.2m long MMCX cable, toxic cables silver plated copper. 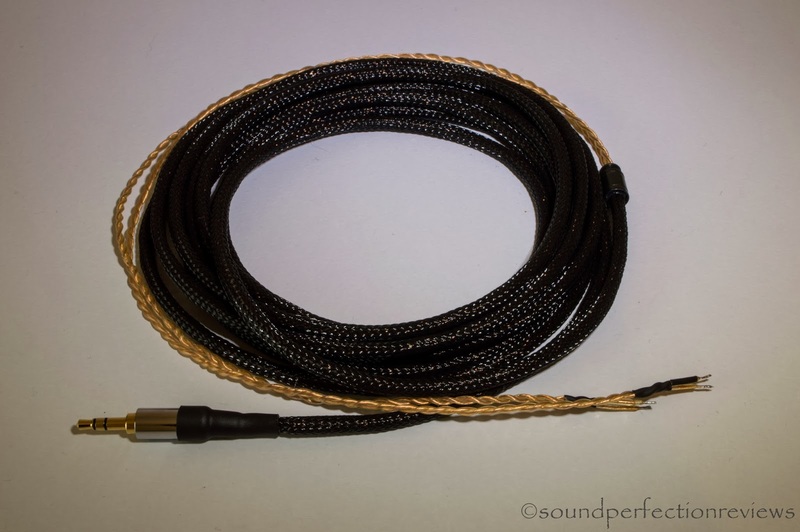 Recabled SoundMAGIC PL50 using inner strands from Van Damme starquad. German Maestro GMP400 with SMC sockets fitted and a 3m Van Damme cable. 1.2m Hifiman cable with a 3m extension for home use, using Rean connectors and Van Damme cable. 1.2m long balanced 2.5mm to 2-Pin CIEM cable, toxic cables silver plated copper cable. 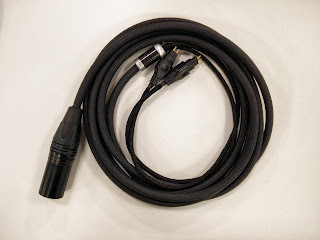 1.5m long singled ended to balanced converter, Neutrik jack and XLR plug, Van Damme cable. 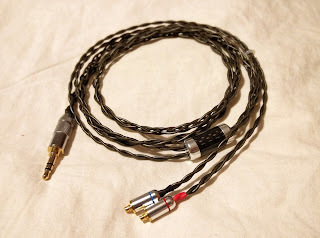 German Maestro GMP 8.35D modified with dual mini XLR connectors (cable pictured from Forza AudioWorks) I can also make cables for this modification. 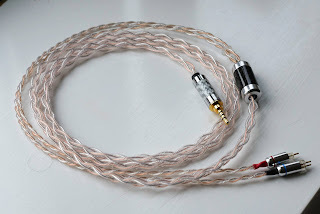 4m Long Copper headphone cable, ready to solder to any headphone. 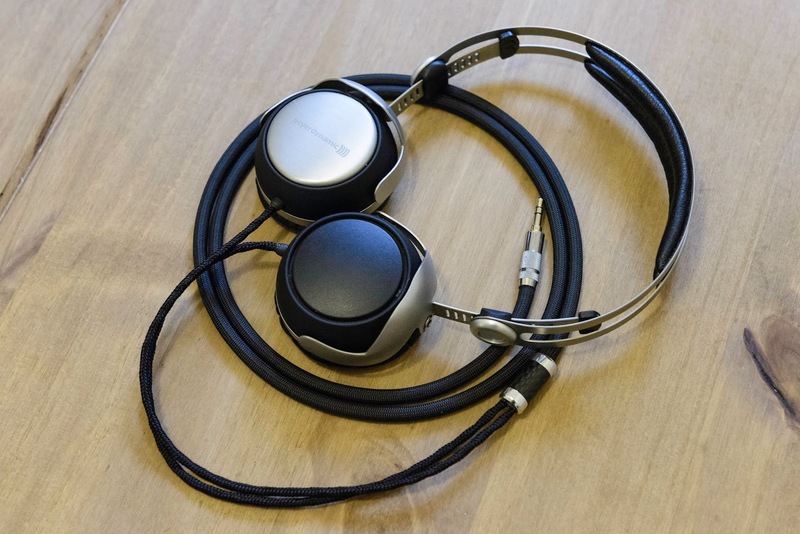 The cable has a Sennheiser branded jack and is sheathed in Nylon mulifilament. 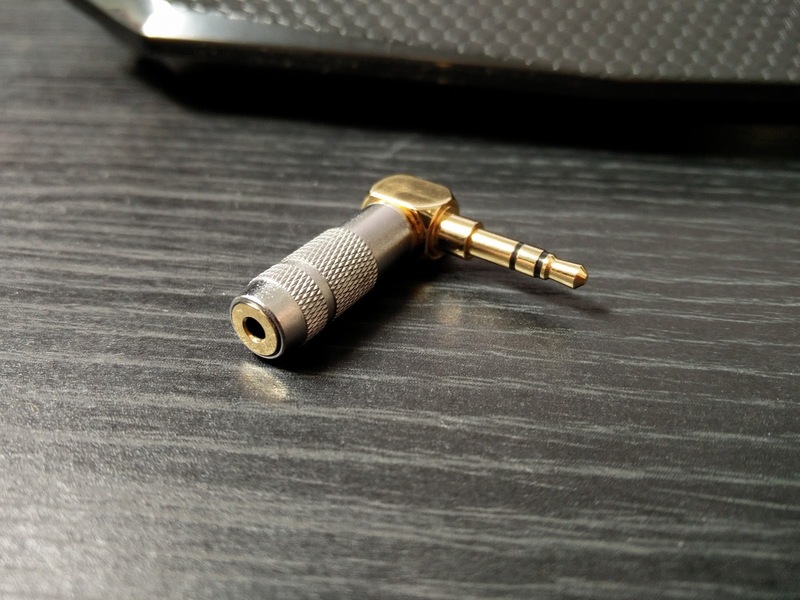 5cm Long Pure Silver 3.5mm - 3.5mm interconnect with Sennheiser branded jacks. 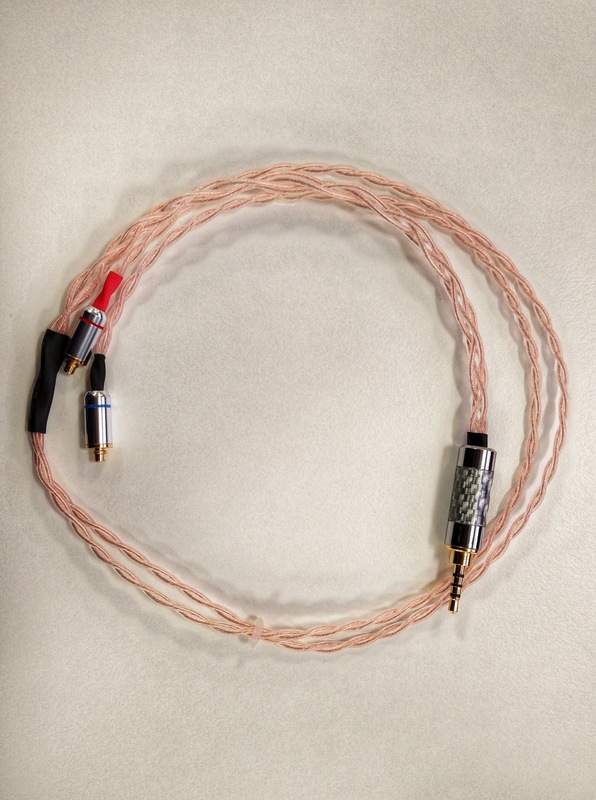 1.8m Long German Maestro GMP 400 Copper recable with Neutrik 6.3mm jack and sheathed in nylon mulitfilament. 30cm Long Copper 3.5mm - 3.5mm interconnect with Sennheiser branded jacks and sheathed in nylon multifilament. 1.8m Long Copper Sennheiser HD6XX cable with Acrolink HD6XX connectors and Sennheiser branded jack. 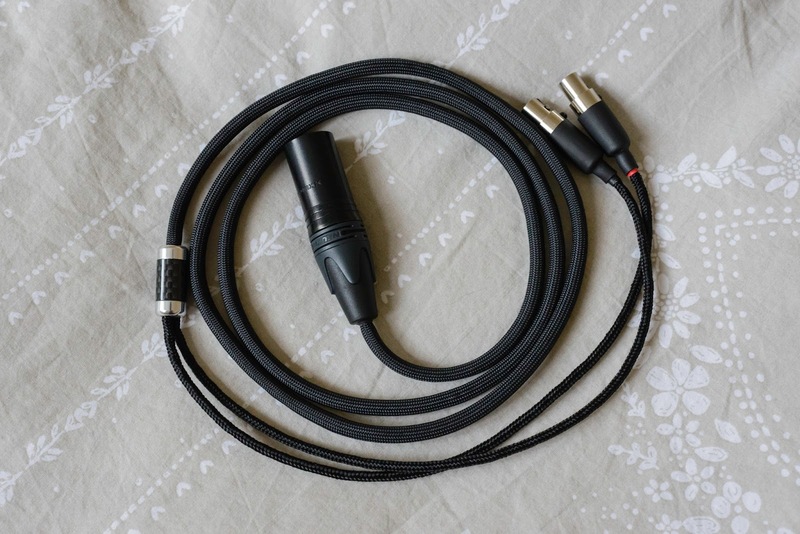 60cm Long Pure Silver 3.5mm - RCA interconnect with a Neutrik jack, Metal y-split and New-Ruqi RCA plugs. 10cm Long Pure Silver RCA - RCA interconnects with New-Ruqi RCA plugs and sheathed in Nylon multifilament. 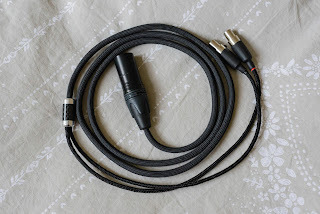 60cm Long Pure Silver 3.5mm - RCA interconnect with matching Pailiccs Jack and RCA plugs and Metal y-split. 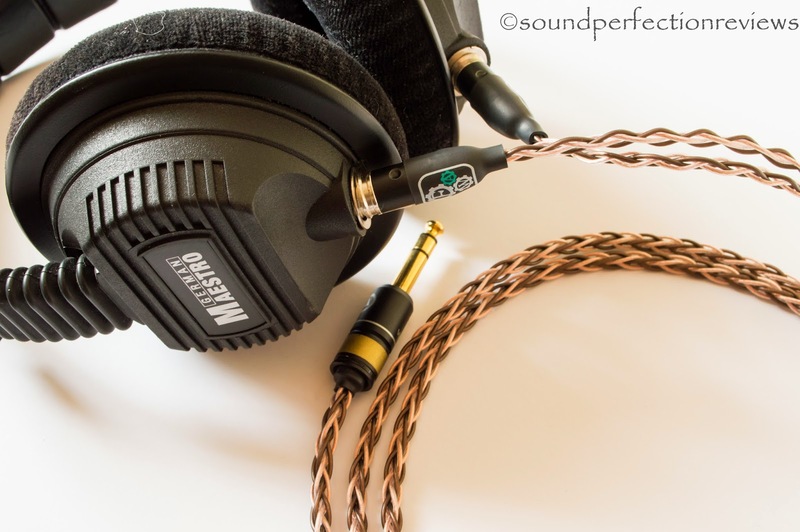 1.2m Long Copper Sennheiser HD6XX cable with 3.5mm jacks + 6.3mm screw on adapter, Acrolink HD6XX connectors and Metal y-split. 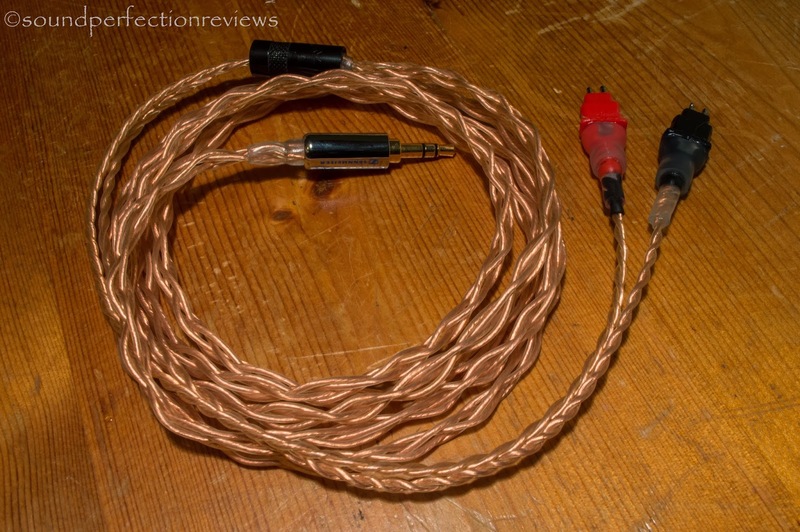 3m Long Copper Sennheiser HD6XX cable with 3.5mm jacks + 6.3mm screw on adapter, Acrolink HD6XX connectors and Metal y-split. 10cm Long Pure Silver iPod LOD and 3.5mm - 3.5mm interconnects with unbranded low profile jacks. 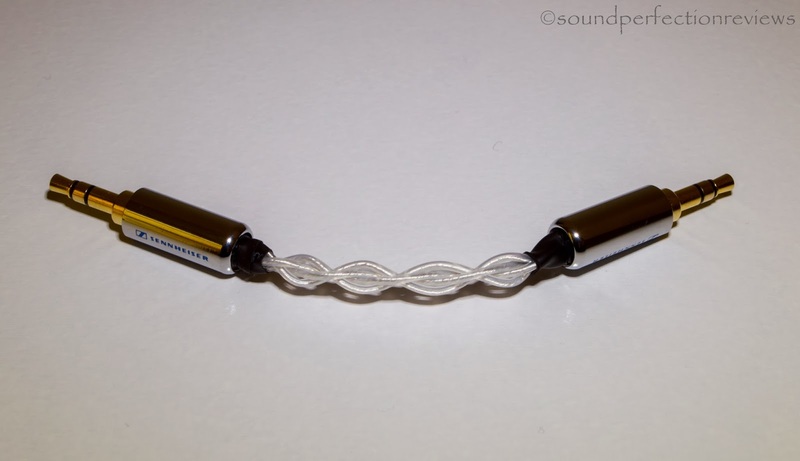 30cm Long Pure Silver 4pin XLR - 6.3mm balanced to SE adapter with Neutrik jacks. 30cm Long Pure Silver iPod LOD with Pailiccs jack. 10cm Long Pure Silver iPod LOD with unbranded low profile jack. 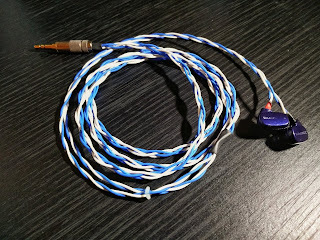 10cm Long Pure Silver 3.5mm - 3.5mm interconnect with Viablue T6s mini jacks. 10cm Long Silver Plated Copper iPod LOD with unbranded low profile jack and sheathed in Nylon multifilament. 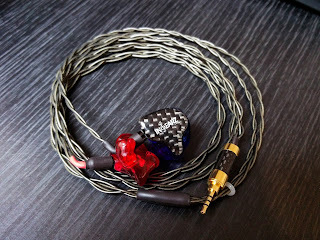 A collection of past cables I have made including iPod LOD's, IEM cables, 3.5mm - 6.3mm Adapter and 3.5mm - 3.5mm interconnects. 1.2m Long hybrid IEM cable with Silver Plated Copper for signal and Copper for ground, Viablue T6s jack and JH/Westone/UE pins. 10cm Long Silver Plated Copper 3.5mm - 3.5mm interconnect with unbranded low profile jacks and sheathed in nylon multifilament. 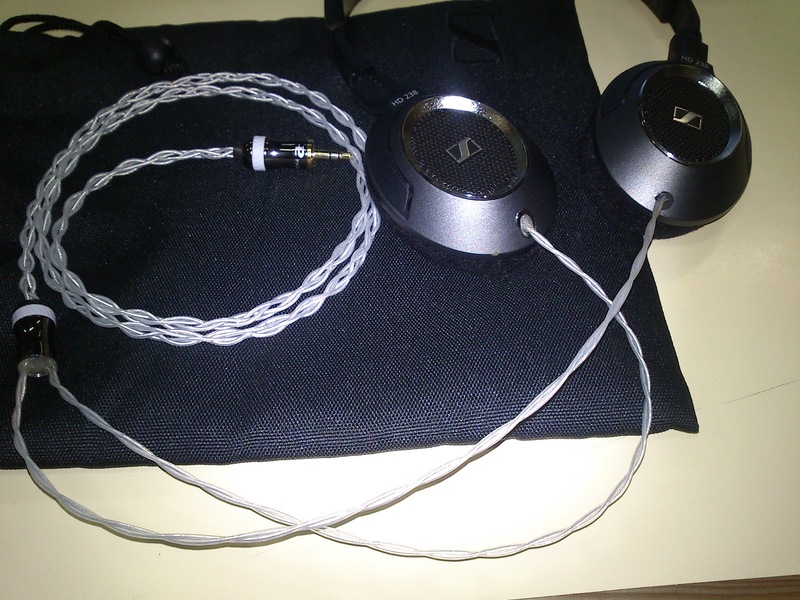 1.2m Long Silver Plated Copper recabled Sennheiser HD238 with Pailiccs jack. Hello are you still making these? 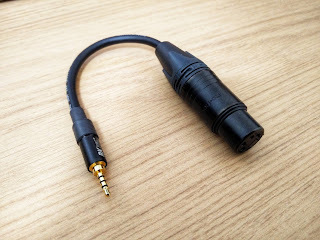 10cm Long Pure Silver RCA - RCA interconnects with New-Ruqi RCA plugs and sheathed in Nylon multifilament. 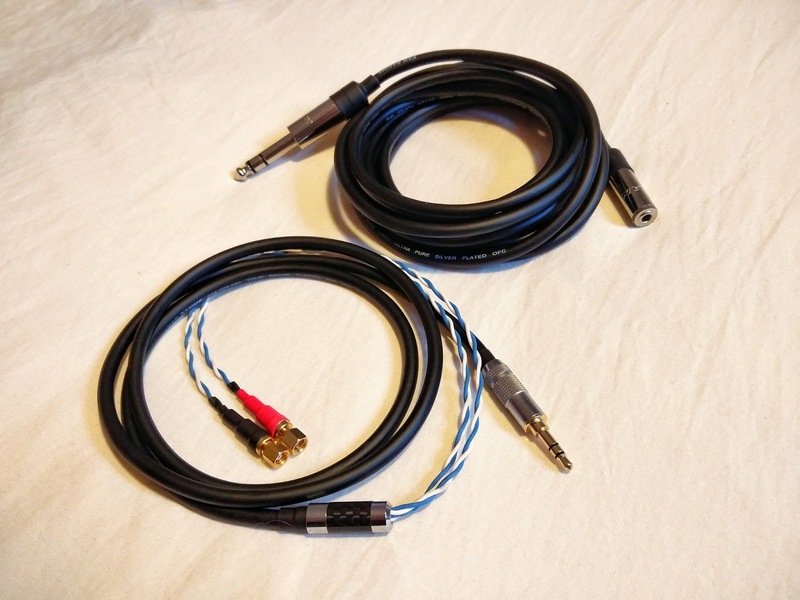 I bought the '1.2m long MMCX cable, toxic cables silver plated copper' above from Sound Perfection. 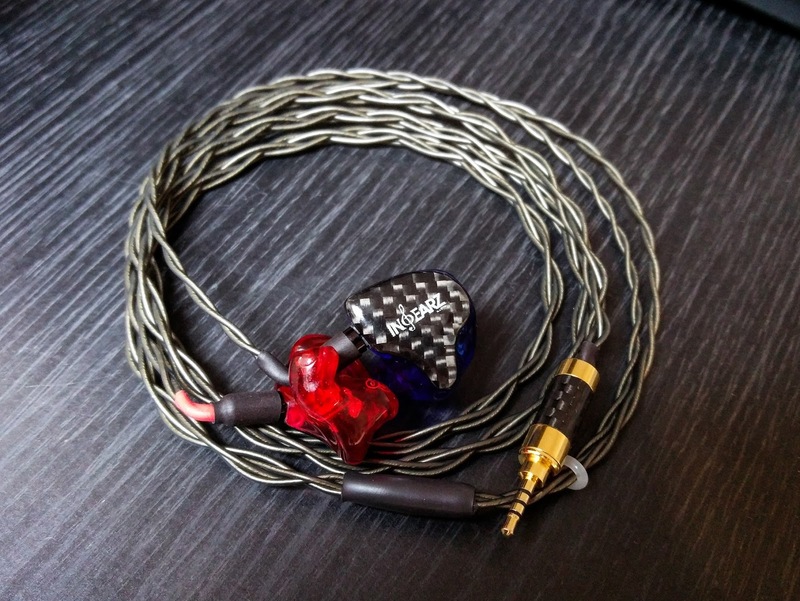 Really pleased with the cables, sound great and really well built. 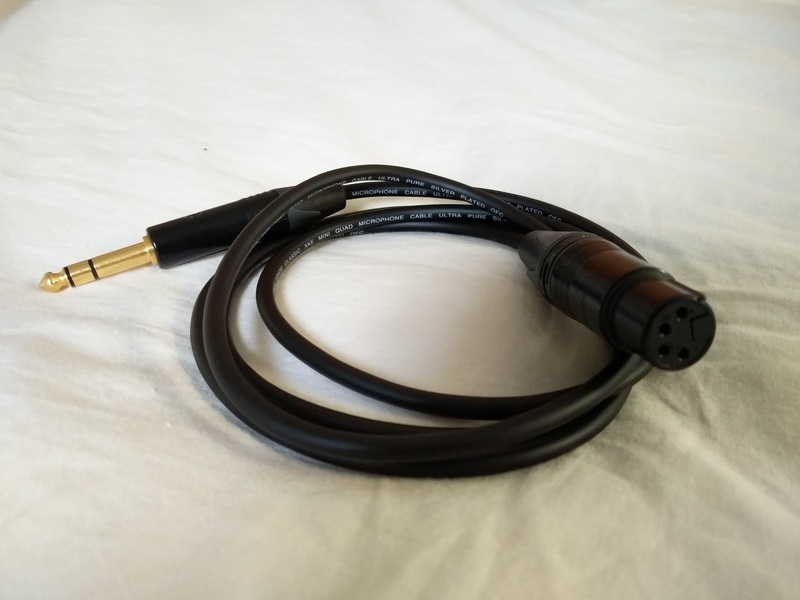 A noticeable improvement over the stock cables for my Shure SE425. Service and communication was great throughout the process with plenty of advice on offer. Good value also. Would highly recommend these cables. Hi Oscar, thanks so much for the new cable on my Beyerdynamics. Perfect job. So much sturdier than the ones they came with (and which I was always breaking! 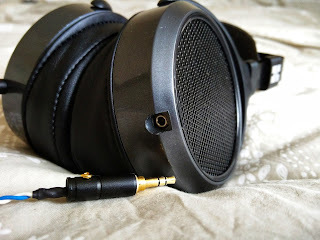 ), and giving a much fuller sound. Win win! Thanks for doing them so quickly, and so reasonably, too. 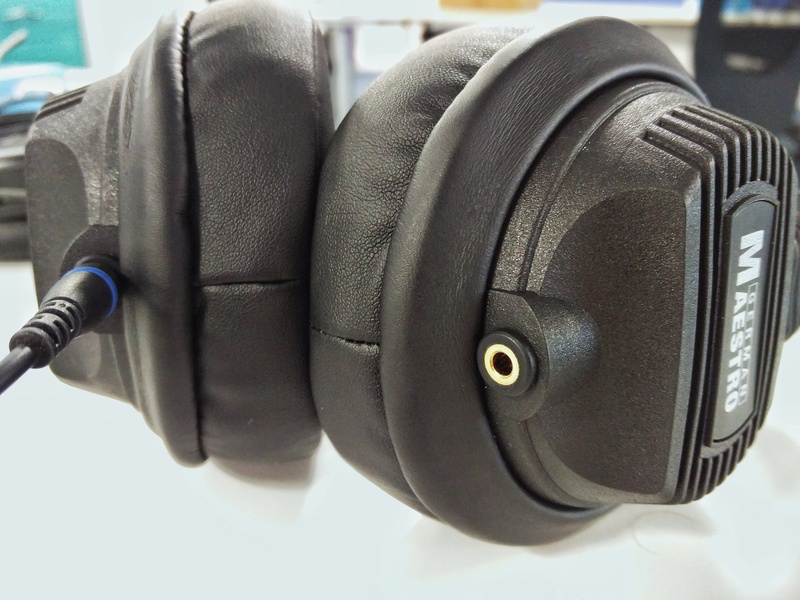 I'm going to enjoy looking through the site, and will definately send any friends or colleagues who need anything 'headphones done your way. Great to make contact! 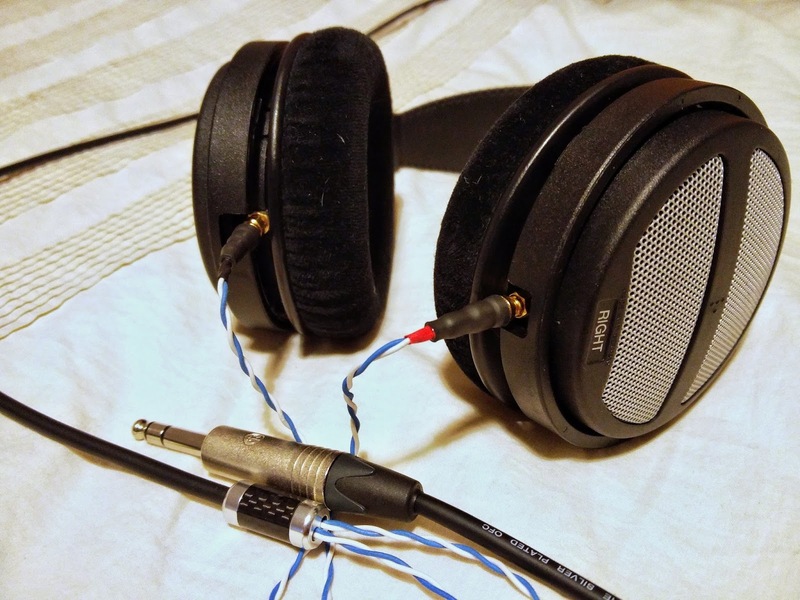 I bought a balanced cable for my Sennheiser HD6XX from Oscar. 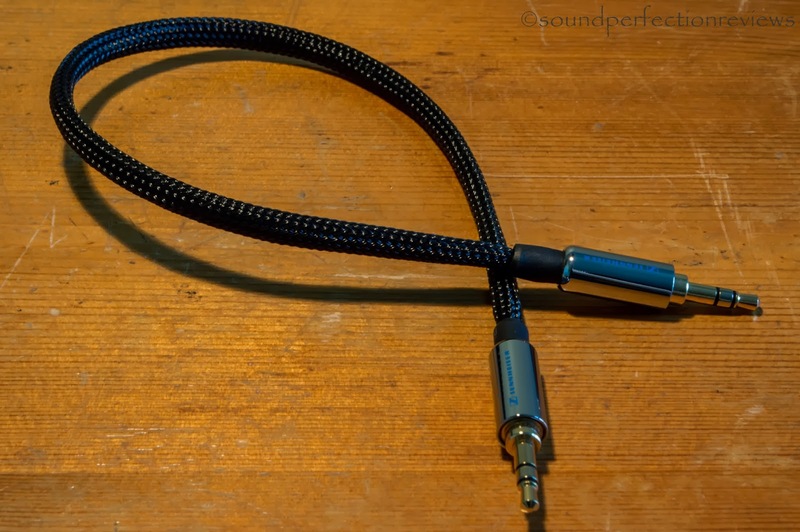 All I can say is that he made a fantastic job with this cable. 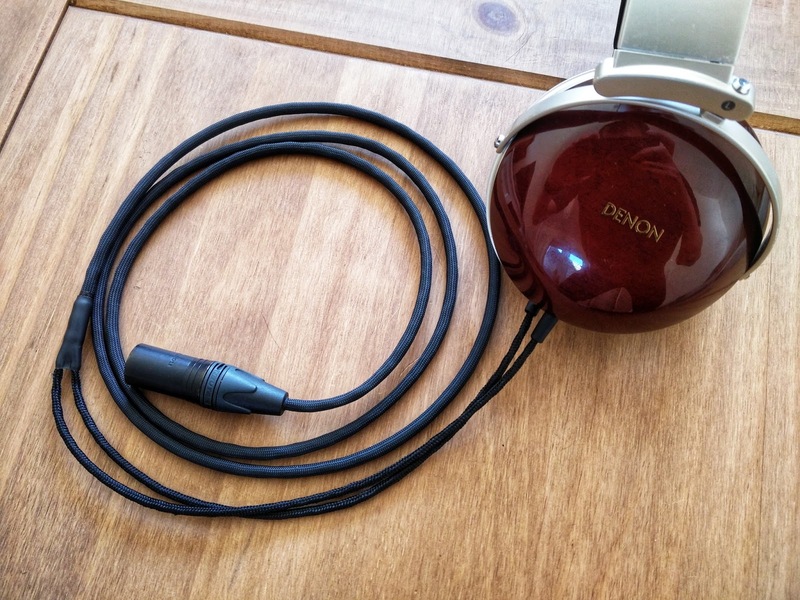 The sound is absolutely fantastic and the cable looks great and sturdy. If you want a really good cable and at a reasonable price, look no further. If I ever need another cable, I will return here again and let Oscar make another one. He is one of the best. Is the t51p 4 core to the jack or is it 4 core to the spiltter then down to 3 core ? Star quad cable available for SRH1840 pls? Where is your email pls?